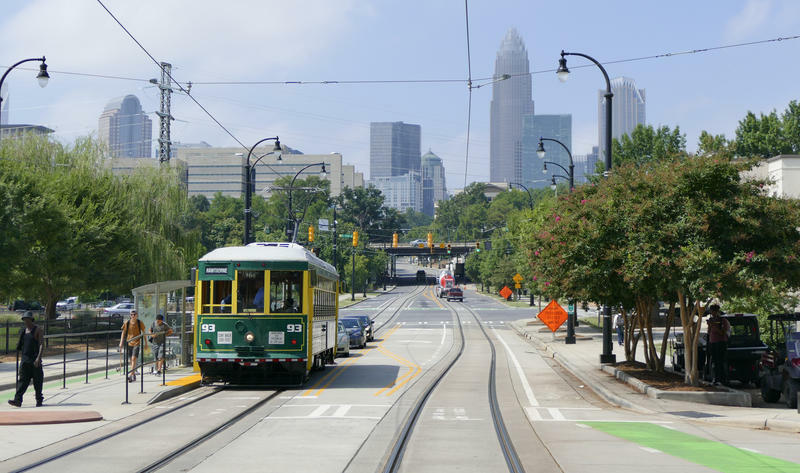 How is the relationship between Charlotte and Raleigh? Are we good? Charlotte is North Carolina's largest city, while Raleigh is the state capitol. Seems like tensions between the two have been simmering on and off for decades. FAQ City: Who Is That Gold Man Statue And Why Is He Missing? Courtesy of PLCMC, Robinson-Spangler Carolina Room, Charlotte Observer Collection. 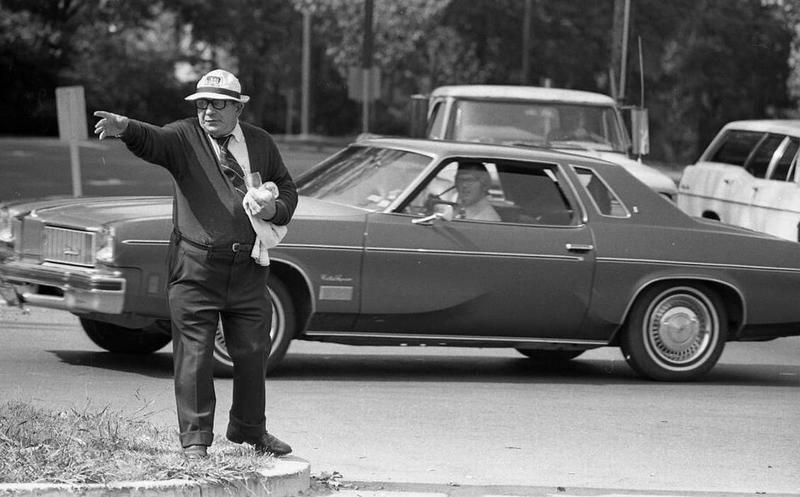 For decades, a four-foot gold statue has stood at the intersection of Queens and Providence Road, his right index finger extended. Sometimes he's dressed up for sporting events or weddings at the Methodist church next door. Last September, he disappeared from the intersection, leaving only a few patches of monkey grass where his pedestal stood. 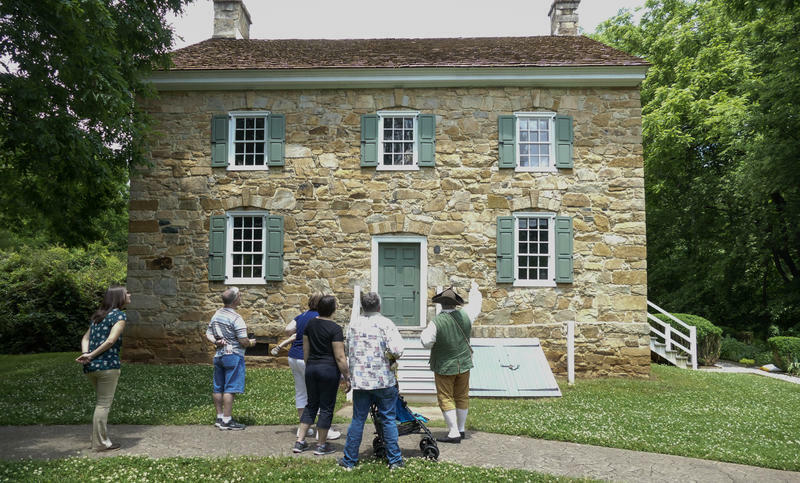 FAQ City: Where Are Charlotte's Revolutionary War-Era Buildings? Today on FAQ City, listener Mark Doherty is curious about Charlotte's Revolutionary War history, specifically, where is it? 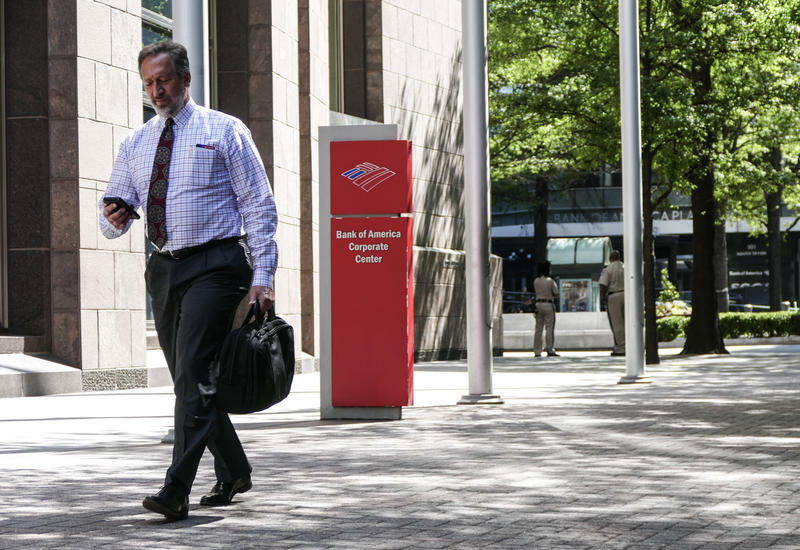 FAQ City: How Did Charlotte Become A Banking City? Orlando has tourism, Nashville has music, seems like Charlotte has always been defined by its banks. But have you ever wondered why? 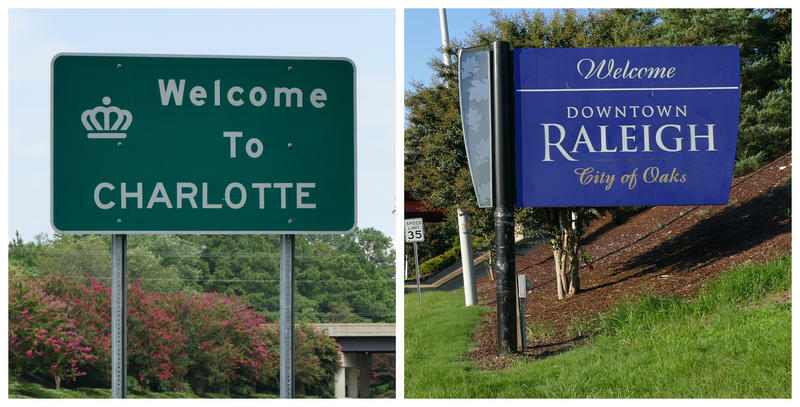 Listener Jeff Moen moved to Charlotte about three years ago, and has never really figured out this one quirk of his new hometown. 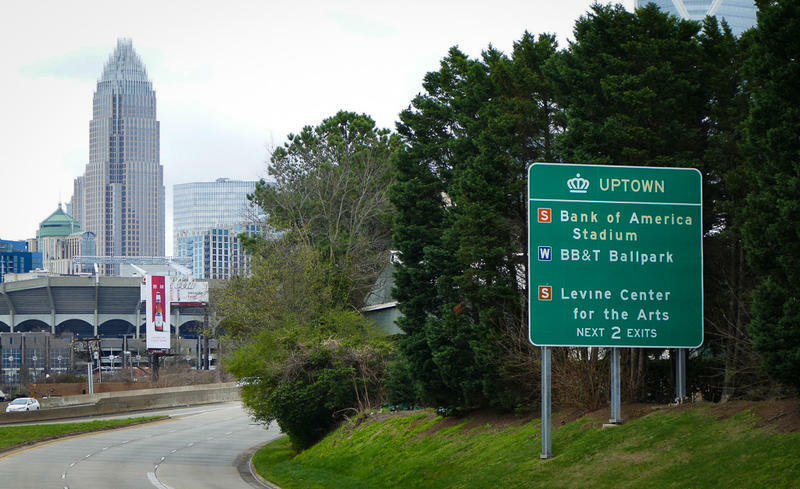 While nearly every city in the nation calls its central business district "downtown," in Charlotte, it's "uptown." 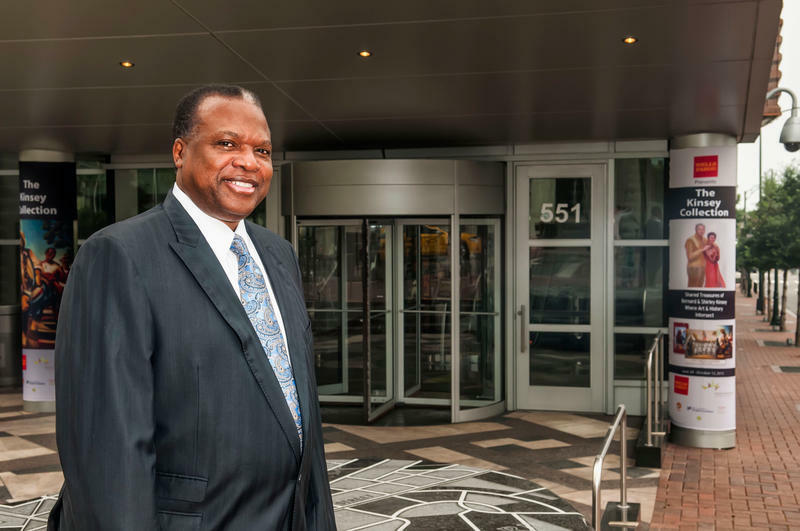 Many people only connect the Harvey B. Gantt Center for African American Arts and Culture to its tall upscale building uptown, its home for the past eight years. But the museum goes back to 1974, well before it was named for Gantt, a former Charlotte mayor and longtime community leader. 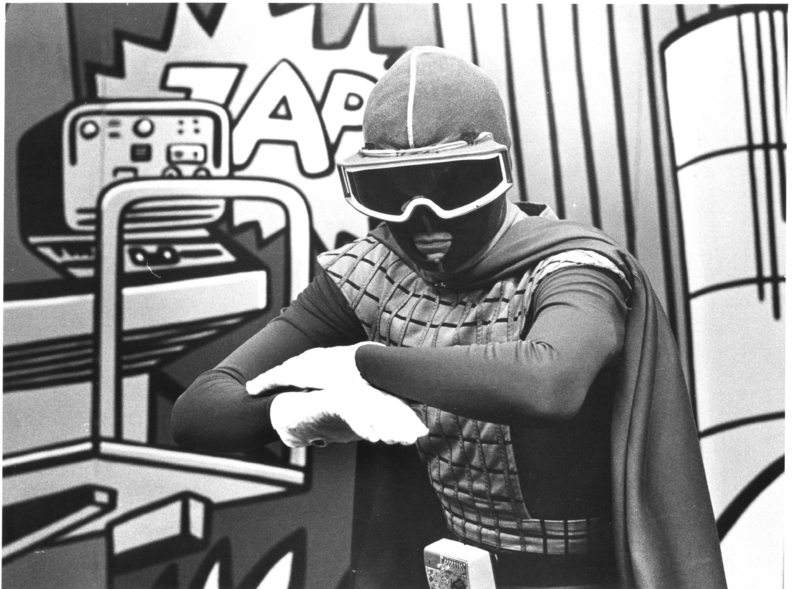 The year was 1978, and one man in blue tights, a cape, and interstellar space goggles ruled the airwaves on local television station WCCB. Sonic Man, as he called himself, was a peace-loving superhero from the planet Utor who hosted the station's afternoon kiddie shows, all while teaching good character, playing educational games, and gesturing his white-gloved hands about wildly. 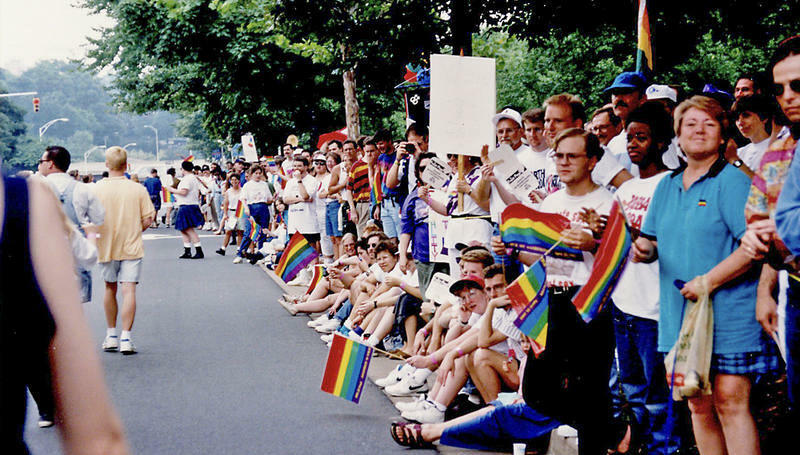 Charlotte Mayor Jennifer Roberts wants the city to rename Stonewall Street, saying Confederate monuments should not be in "places of public prominence," but up until recently, historians were unsure whether the street really was named for Confederate Gen. Thomas "Stonewall" Jackson.